This challenging game is for you my friend. Find a key and reach the next level without dying. 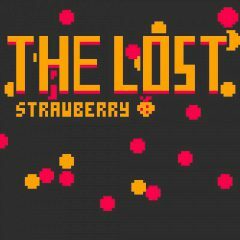 Your adventure has began and you must complete level one by one to find the lost strawberry. Can you do this? Find a key to reach the next level.